Mr. Jones is DMG’s Chief Financial Officer, and oversees the operations and staff of the centralized Accounting Department, including financial statements, accounts payable and receivable, and payroll. He has been with DMG since 2003, with impressive prior experience in healthcare financial administration. Mr. Jones is a C.P.A., and holds dual B.S. degrees in Accounting and Business from Grand Canyon University, and a Master of Public Administration, (MPA) from Western International University. Wendy Burkholder, MBA, CCSB has over 20 years of hospital and community health experience. She earned her Master’s Degree in Business Administration from Nova Southeastern University, and her Bachelor’s Degree in Occupational Therapy from Medical University of South Carolina. In the pursuit of ongoing quality improvement, Wendy has also obtained her Lean Six Sigma Black Belt Certification. In her current and previous leadership roles, Wendy has worked with health care systems to improve primary care services and specialty care services to the local community. As a health care leader, Wendy is constantly seeking ways to promote high quality patient centered care and is committed to continuous improvement and system change. In her efforts to collaborate and enhance services amongst community partners, Wendy has served on the Homeless Continuum of Care Board, MedStar’s Community Advisory Board and the Healthy Moms, Healthy Babies and Healthy Community Oversight Board. 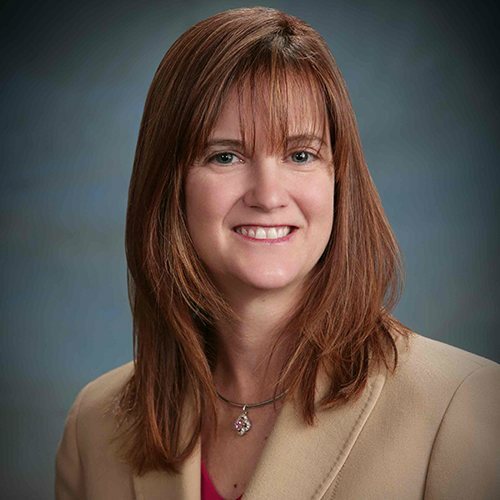 As a former Vice President of Operations at Maricopa Integrated Health System, Denise has extensive experience in the areas of provider relations, risk management, healthcare operations, compliance, and quality. Denise was an adjunct professor for two universities where she taught health care law, ethics and politics/public policy. She regularly presents ethics and compliance education for the students and residents at A.T. Still University, and she provides ethics education and evaluations for the Arizona State Board of Nursing. Denise is also a published author and speaker on risk, compliance, medical-legal, and ethics issues. 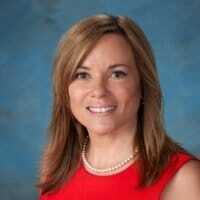 She has been Freelance Research Contributor for Aspen Publishers, Inc., a Wolters Kluwer business, since 2000. Jason L. Martin, MBA, CFE, AHFI has over 20 years of experience in developing, implementing and maintaining effective compliance, internal audit and special investigation programs. Throughout his career, Jason has focused on identifying areas of strength and weakness, evaluating compliance with regulatory and contractual requirements, communicating information needed to determine appropriate processes for risk reduction, and educating providers. Prior to joining DMG, Jason was the Senior Director of National Program Integrity for ValueOptions, Inc., where he oversaw the company’s Medicaid, Medicare and ERISA programs’ compliance activities for all lines of business. Most recently, he developed an internal audit and enterprise risk management program for Orion Health, as their Global Manager, Internal Audit and Risk. Jason earned his Bachelor’s Degree in Criminal Justice from Michigan State University and his Master’s Degree in Business Administration, with a specialization in Global Business, in 2003. He is a Certified Fraud Examiner (CFE) and member of the Association of Certified Fraud Examiners (ACFE), as well as an Accredited Healthcare Fraud Investigator (AHFI) and member of the National Health Care Anti-Fraud Association (NHCAA). Scott joined DMG in 1998 in the position of Director of Human Resources & Provider Recruitment and continues in that role today. He has overseen the growth of the HR function to coincide with the growth of DMG. The HR team provides a full scope of services supporting all HR disciplines. Scott possesses more than 30 years of Human Resources experience. 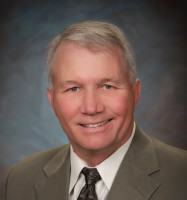 He earned a Bachelor’s degree in Personnel Management from Arizona State University in 1982. He pursued professional certification in both his areas of expertise and is a lifetime certified Senior Professional Human Resources (SPHR) through the Society of Human Resources Management. He has also achieved certification through the Association of Staff Physician Recruiters as a Fellow (FASPR). Scott has always believed in giving back to his profession. He has served in multiple leadership roles within both professional associations including a combined total of 3 terms as President. He is recognized as an expert in his field and has been an invited speaker at 20+ national/regional conferences addressing topics related to Human Resources and Physician Recruiting. 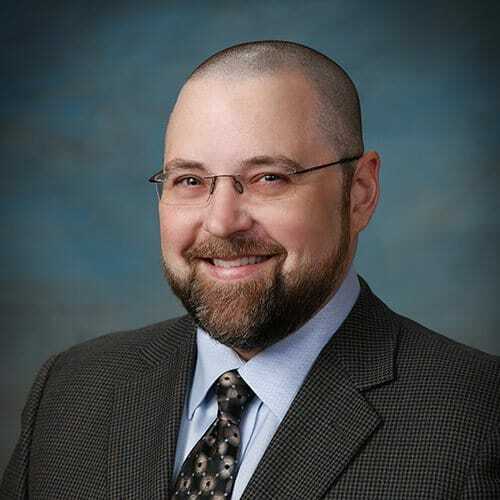 Jeff is an experienced Healthcare IT Executive with over 20 years of experience leveraging the use of technology to meet the needs of Healthcare Organizations in the Acute Care, Academic, Public and Ambulatory domains. 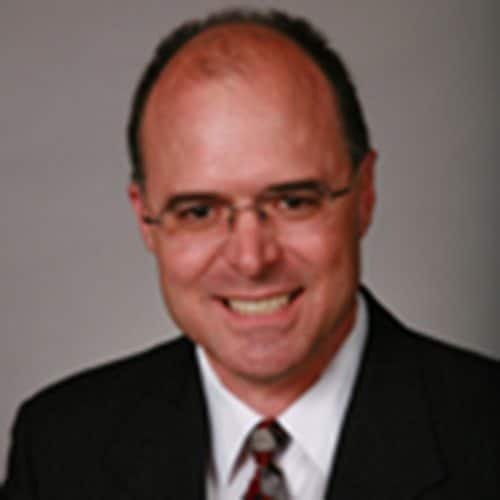 He brings a wealth of experience in leading teams with evaluation, implementation and support of multiple vendor EMRs, Vendor Neutral Archives, Medical Imaging Systems, Ancillary Clinical Systems, Perioperative Systems, Supply Chain Management Systems, Solution Design and Disparate System Integration. 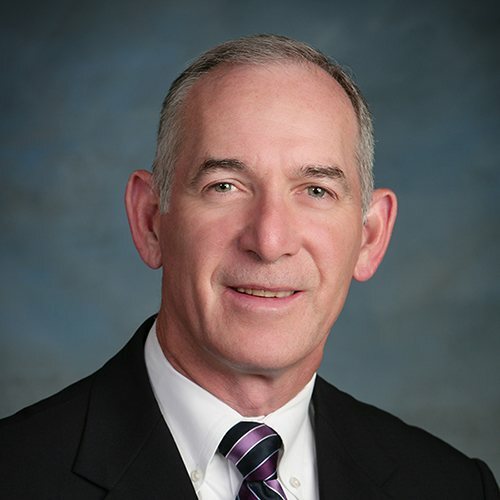 Jeff holds a Bachelor of Science Degree in Business Administration from Ramapo College of New Jersey and is a Certified Professional in Health Information Management Systems and a Certified Healthcare CIO. 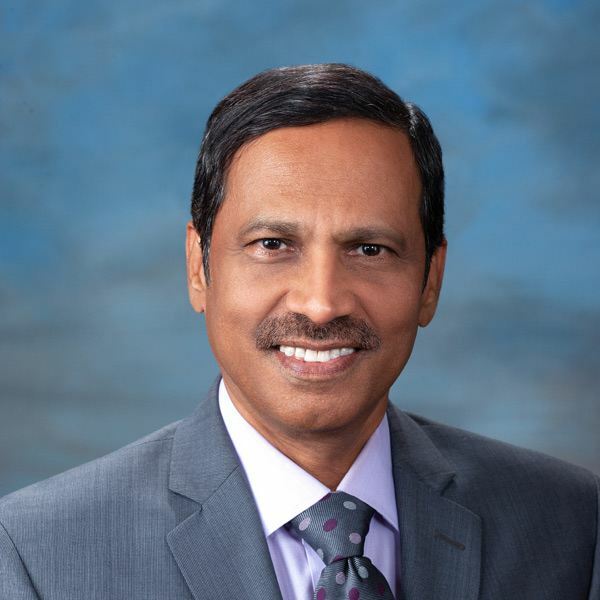 He has been an active member of the Healthcare Information Management Systems Society for over 20 years where he currently serves on the board of the Arizona State Chapter as President-Elect. Jeff is also a member of the College of Healthcare Information Management Executives, also known as CHIME. Jeff gives back to the community through his service on the Health Current Board of Directors, which is a statewide non-profit organization driving the adoption and optimization of health information technology and health information exchange; the Advisory Board of Consova, a Healthcare Cost Containment solution provider; Mach 7 Technologies, a Healthcare Imaging Technology Company and FC Batavia, a competitive youth soccer club in North Phoenix.